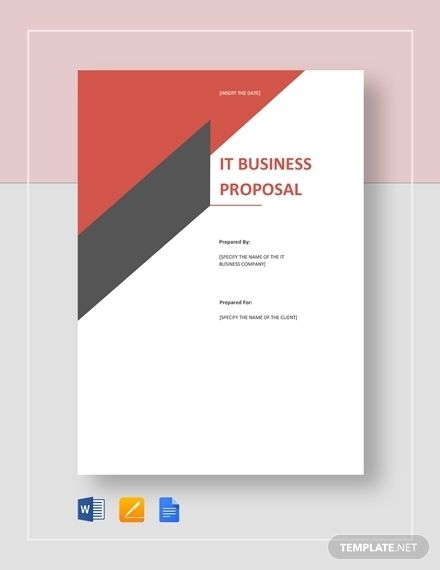 Have you ever thought that proposals are a hassle and a tedious document to make? 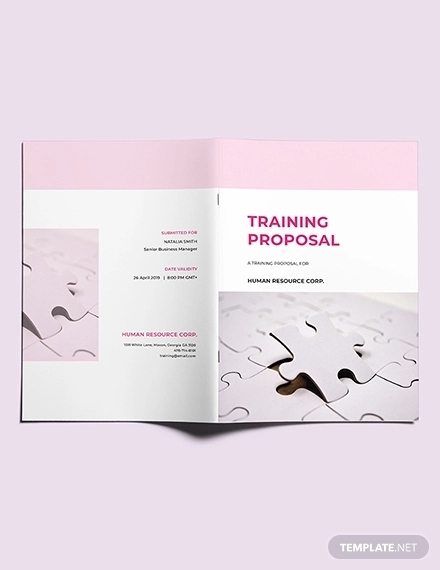 But the thing is, a proposal can make it possible for your project idea to generate the desired outcome for both you and your client. 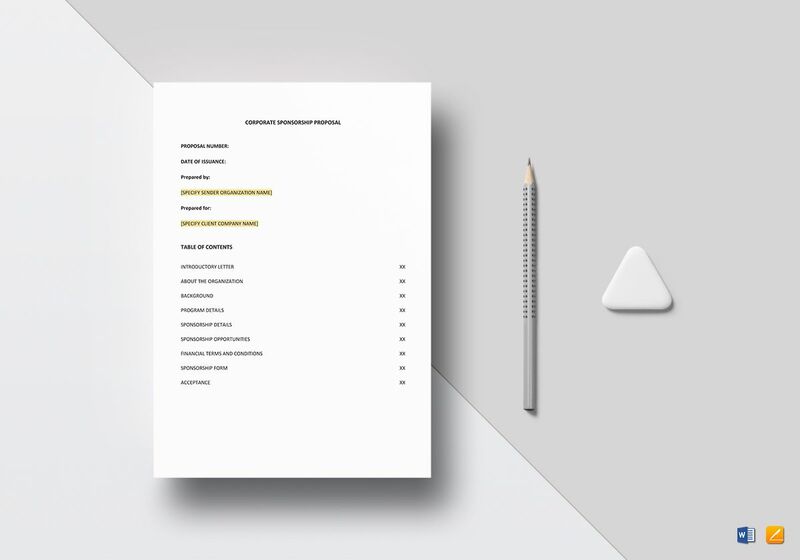 You have to admit that not every single project idea you can think of is complete and feasible; however, by writing a proposal, you can develop your project idea in a way that it will meet and even succeed your client’s expectations. 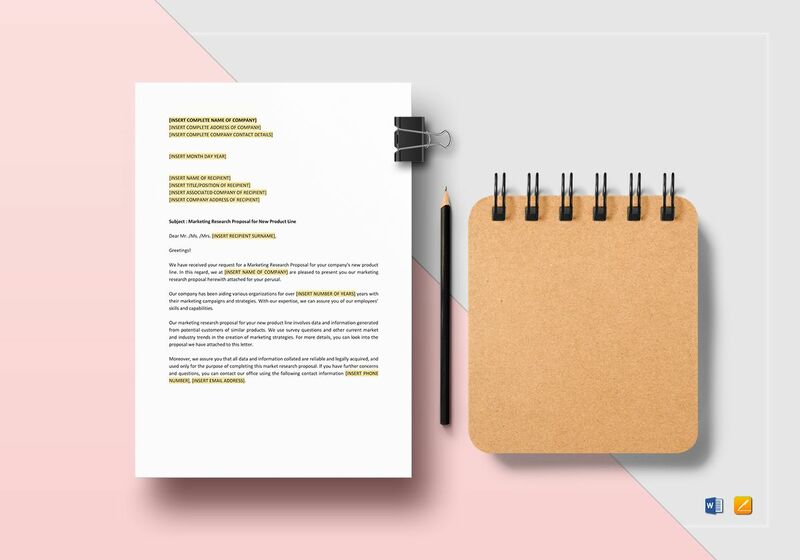 If business dealings and/or research are your bread and butter, or if you have a lot of project ideas you want to share, then proposal writing is a skill that you need to master. In this article, we are going to delve deeper into proposal writing through thorough discussions. 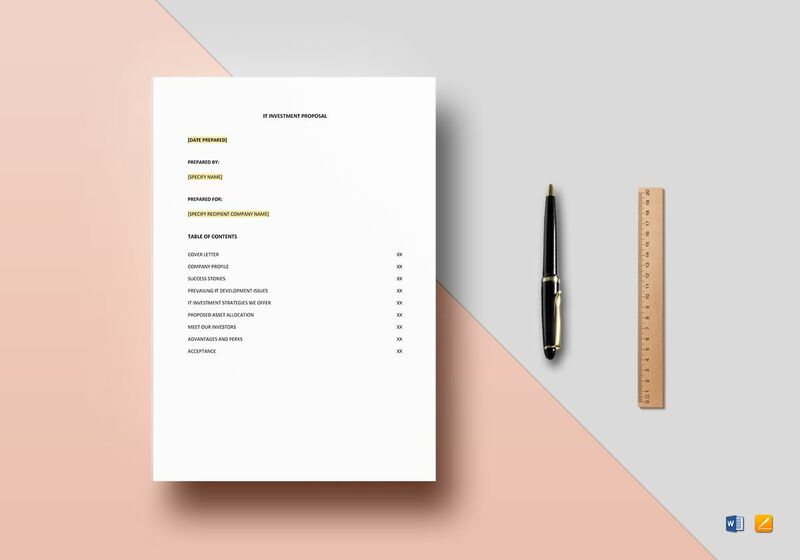 We have also provided proposal templates and examples that you can make use of if it happens that you just recently got into this kind of writing. 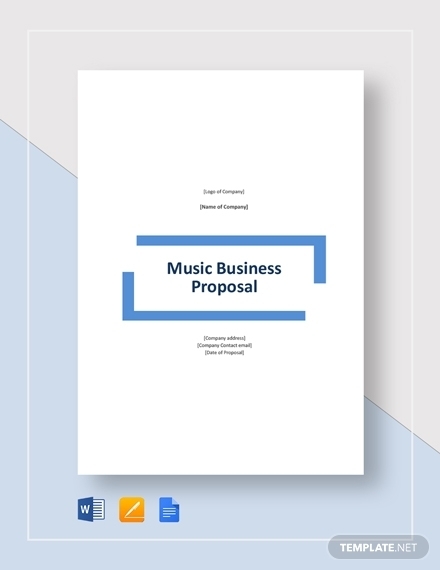 Some types of proposals differ greatly or even just slightly from other types of proposals such as business proposals differ from research project proposals and vice versa. There are also some organizations who have their own standards and preferred outline for a proposal. But despite all these, proposals actually have more latitude to its narrative structure. 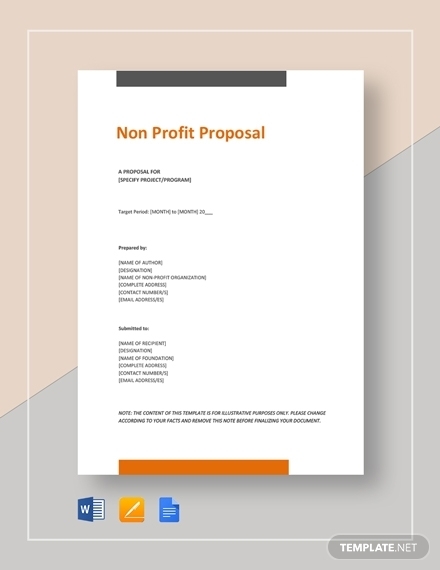 With that being said, learn below the elements of a proposal that can help you in framing your proposal as close as possible to most of the judges’ interests. What will be done? By whom? How? Over what period of time? What is the problem? What is the issue? Who will benefit from the outcomes? Does it address a certain issue? Does it really matter? 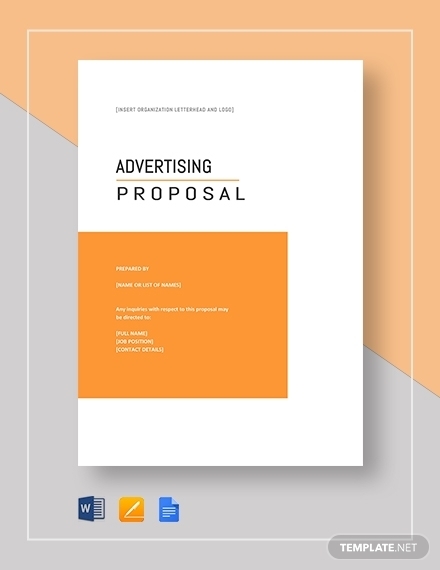 Why is your proposal necessary? Who benefits from it? The entire public good? Or just within a certain number of people? What is the reason why this issue has not been sufficiently addressed before? Who else is working on this issue? What were the actions done and why was it not enough? 3. Project Activity, Methodology, and Outcomes: This is the element where you have to cite the activities that will be done for the project, what methodology you used, and what are the possible outcomes. 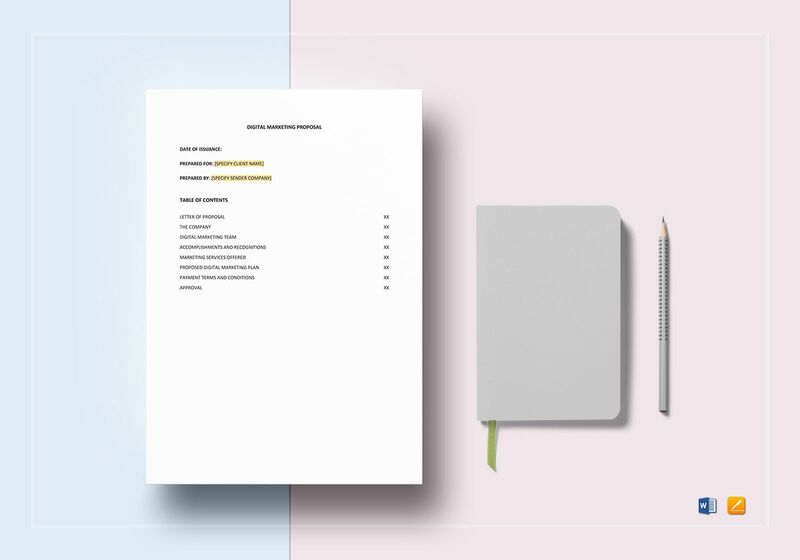 You may use tables and charts for your timeline as these will enable you to make your data concrete, break up the long pages of narrative, and even provide more extensive information even within a limited space. 4. Evaluation: This is the element where you will have to clearly outline the methodology you have chosen in assessing the success of the project. 5. Financial projection: This is where you can show your proposed budget and explain each of the items in your budget. You must also indicate how the project will be funded and aside from that, you also have to indicate how the project will be funded once its funds will run out. 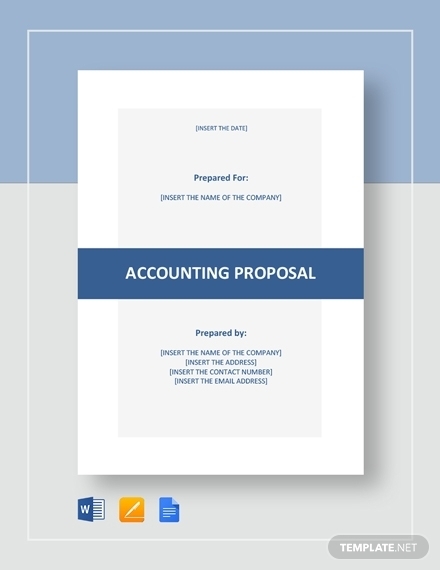 Are you asked to create a proposal but you have no ideas how you can do so? 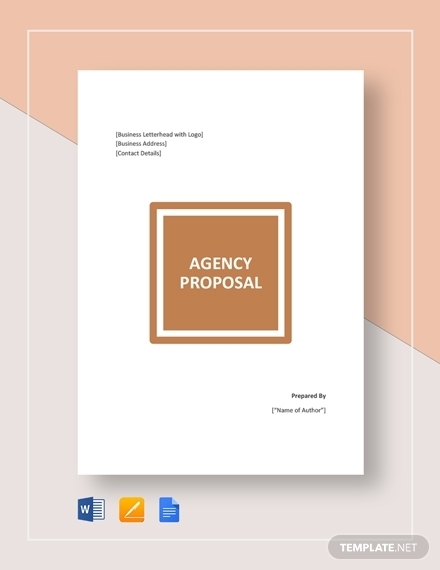 Do not worry anymore because we are going to discuss below some ways on how to create and present a proposal. 1. Always get straight to the point: Avoid drifting off the course when you input the details of your proposed project. You must make sure that you will convey the exact message you want to get across to your readers. Plus, making your message direct to the point will avoid any confusion and as a result, they will not make any further questions since they have easily understood what message you are trying to deliver. 2. Focus on facts and not on opinions: The data you provide is crucial, that is why you have to ensure that the data you have collected is factual and that you should never make and provide your own opinions. You may also consider reading through plans and projects that are similar to what you are proposing so you can gain some insights. For every factual data that you collect, make sure you cite it properly and correctly. 3. Provide relevant examples: If you want to prove and convince to the client that you are definitely confident and competent enough to put the project into completion, you have to provide relevant examples that will make them trust you that you can. By providing examples, you will also be able to provide any doubts that people might have toward your capacity in carrying out the project you are proposing once approved. 4. Answer the questions: There is actually no point in writing a proposal that will not help you in answering the questions that most people would likely ask. You have to make sure that you will be able to easily determine and address all the possible concerns and inquiries. Once you do so, you will be able to convince them that you are not only capable of completing the project but you are also attentive to their needs. 5. Divide it into different sections: Formal documents have the tendency to get too tedious and overwhelming to read. 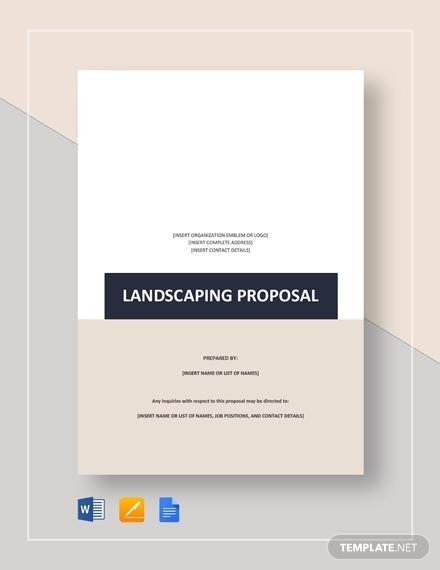 Proposals are formal documents and that means that reading an unorganized and overwhelming one is definitely a tedious thing to do. 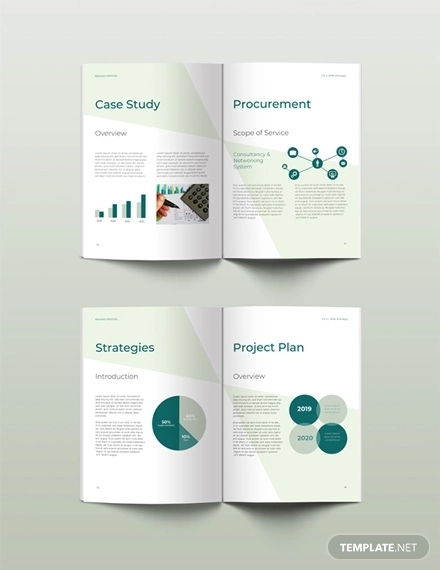 That is why you have to ensure that you are going to divide and break down your proposal into different sections that can help you in successfully conveying your ideas fluidly to your target audience. You should also consider using headings and subheadings to make things easier for you to divide. 6. 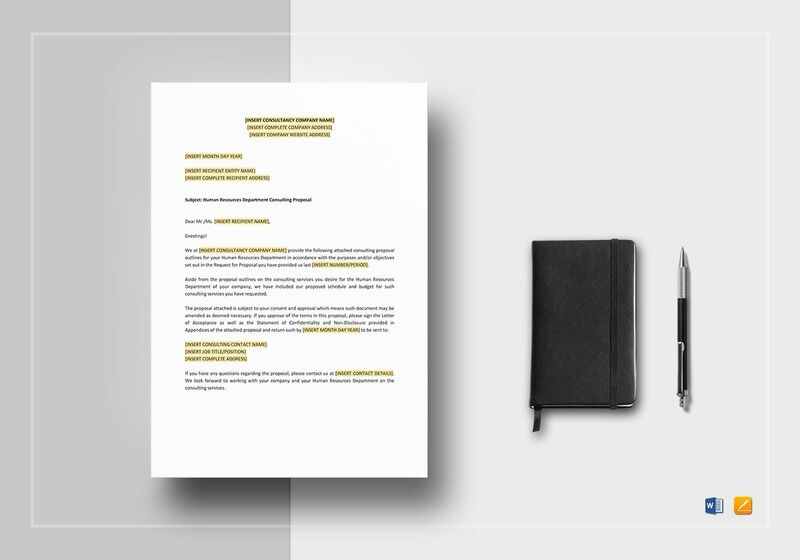 Use visuals when necessary: Gone are the days when you can only see nothing but texts on a proposal because in this time and age, including visuals on your proposal is already a norm. Visuals, like charts and graphs, are helpful tools that will help you present your data effectively. But despite being already a norm, you still have to ensure that you will not abuse the use of visuals and just use it sparingly as you may not want to make your proposal get ladened with images of a lot of charts as well as a lot of graphs. 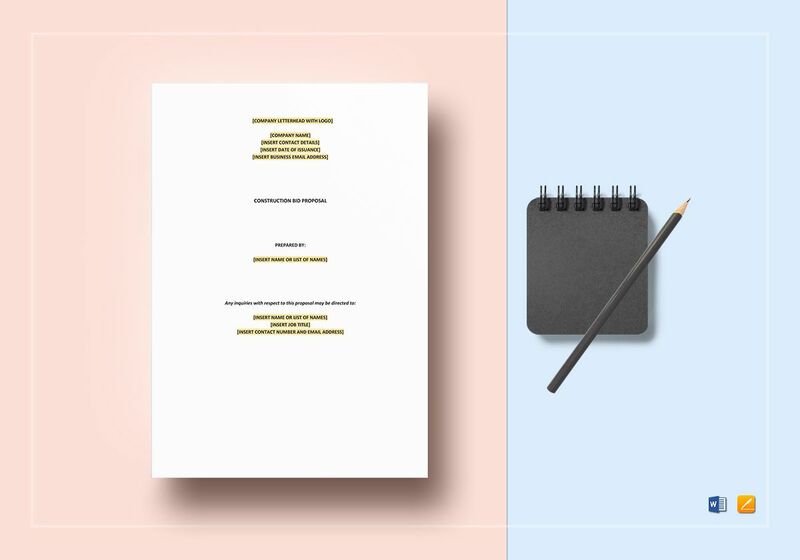 Academic Proposal: For academic researches made and done in the fields of agriculture, education, and medicine, the type of proposal you must present is an academic proposal. 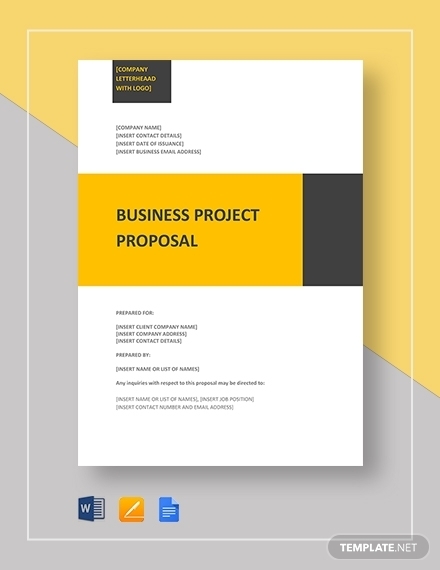 Business Proposal: For business transactions like business partnerships, investment, and other different business dealings, a business proposal is something you must present. Government Proposal: Government agencies who want to propose projects that are related to bettering the lives of the people, a government proposal is something they must present for such proposed projects to get approved. A proposal is a document that is used in a formal setting. 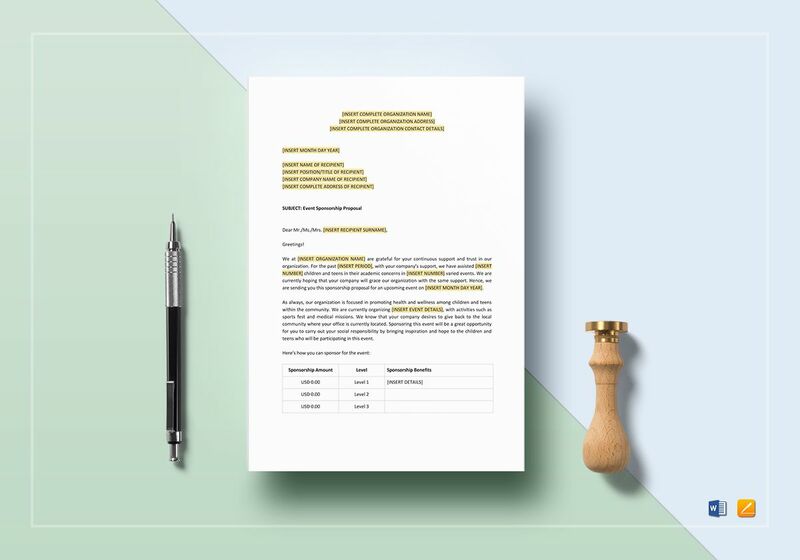 Since it is a formal document, it should be printed using a US letter size that comes in 8.5 × 11 inches. 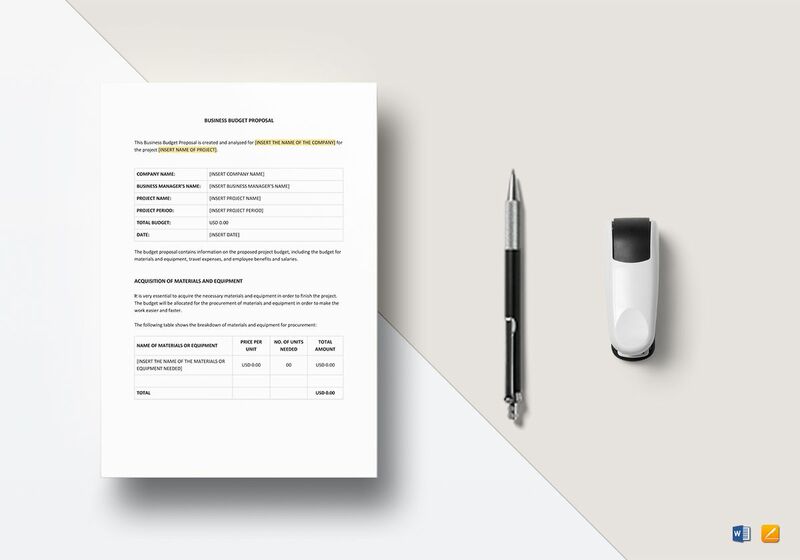 However, even if proposals are formal documents, there are also less formal settings like community discussions and informal meetings where you can use an A4 size that comes in 210 × 297 millimeters. Do you want to propose a certain solution to a certain issue or a plan of action in order to respond to a need? Then having a proposal is all you need. 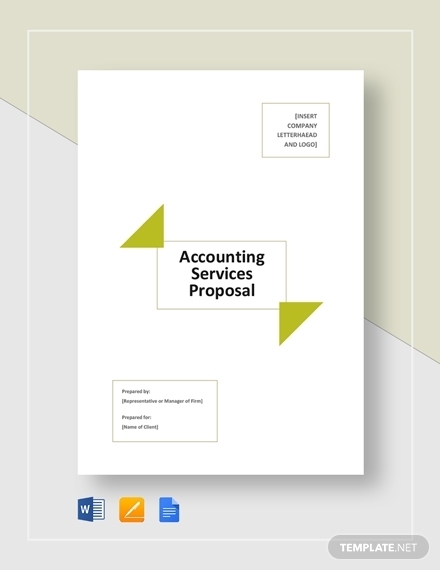 Whatever field you are currently in, be it in business or in the academe, proposals are something you can really utilize. 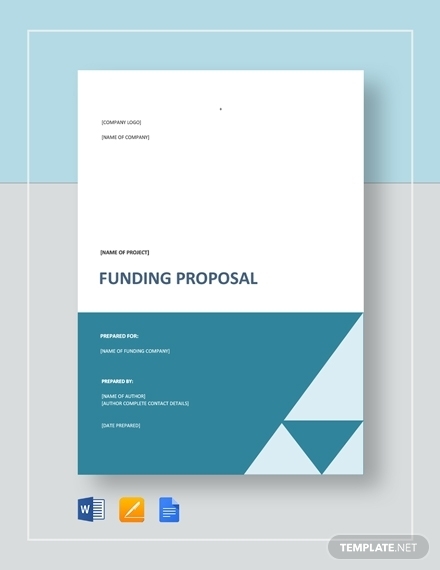 Proposals also have three functions: as a means of communication, as a plan, and as a contract. 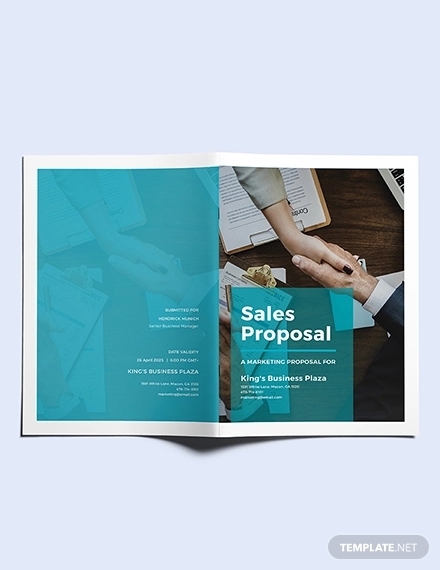 The common and known purpose of a proposal is to be able to successfully convince and persuade its readers to make your proposed ideas into a reality. Aside from that, proposals are also used to suggest a technical and concrete solution to a certain problem or issue that is usually prevailing. As mentioned, a proposal can provide a certain solution to a certain issue or problem, as well as a plan of action in response to a need. This what makes a proposal very important. It is in having a proposal that you will have an opportunity to pursue a new and relevant study. 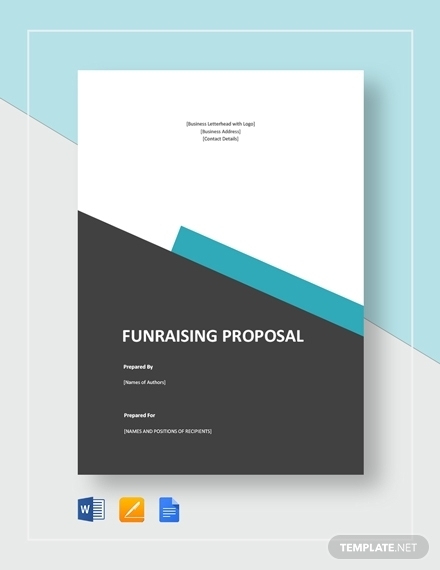 A proposal is basically your first step to doing something for the public good (if it is for research) or your first step to having a business venture that people will benefit from (if it is for business). We hope that this article has been informative and helpful for you as you create your own proposal. We also hope that the proposal templates and examples that we have provided here have also been of great help. Do take note that these templates are easy to edit and download so you have to worry no more about creating your own.